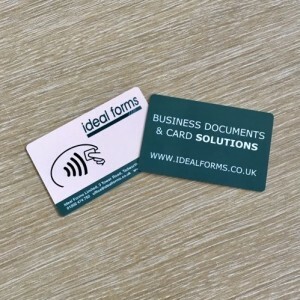 If you need to streamline your despatch process then a great place to start is by using Integrated Label Forms. 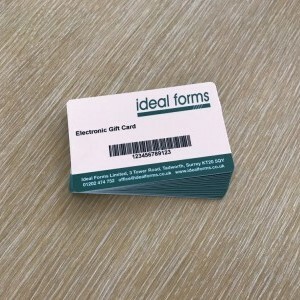 If you already use these forms great news, Ideal Forms are a leading supplier of Integrated Label Forms and we would love to look at your project. 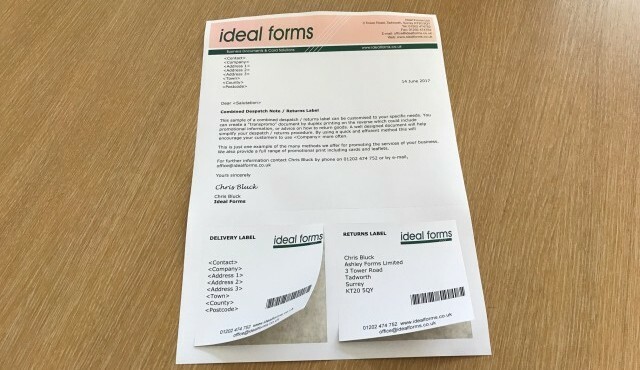 Now established as a standard for despatching orders received online these forms can incorporate barcode and RFID technology for tracking and additional security. 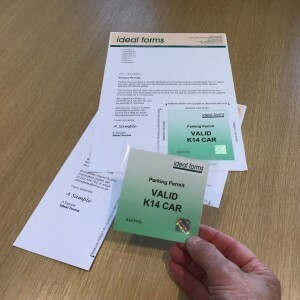 Typical Applications: Despatch Documents, Delivery Notes, Packing Notes, Advice Notes and Invoices.